Our celebrations cakes are designed according with the party theme. 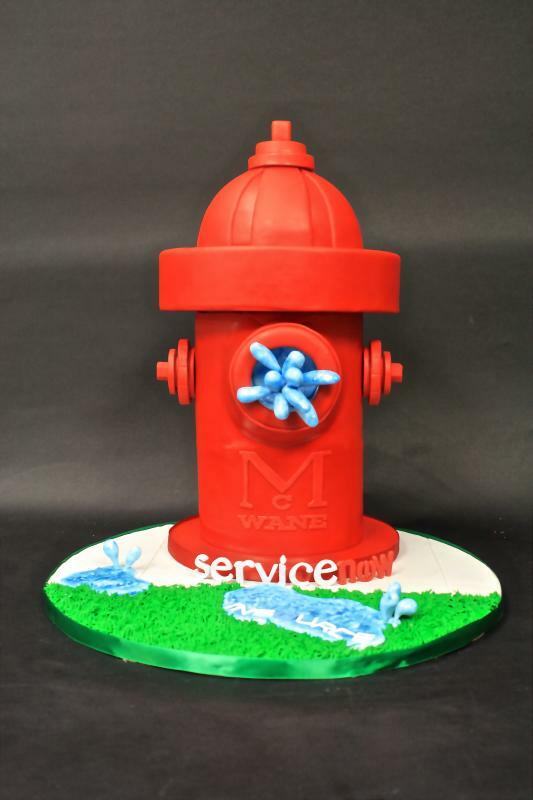 We design all kinds of celebration cakes, from bridal showers to smash cakes. Do not hesitate to call us and ask about your dream celebration cake. 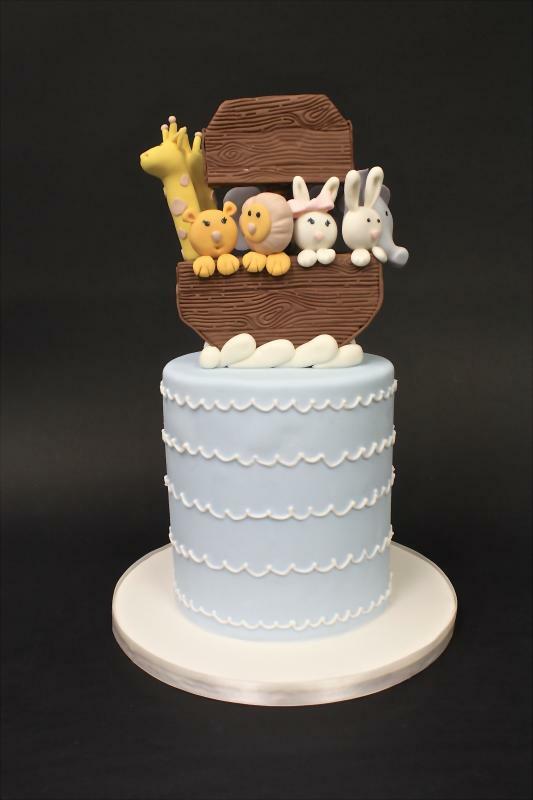 We make all our cakes from scratch. Our confections and cakes are all-natural and contain no preservatives. Freshness, quality, passion and elegance are our philosophy. Our layer cakes are moist and delicious. Our buttercream is the best in town, smooth and with just the right amount of sweetness. 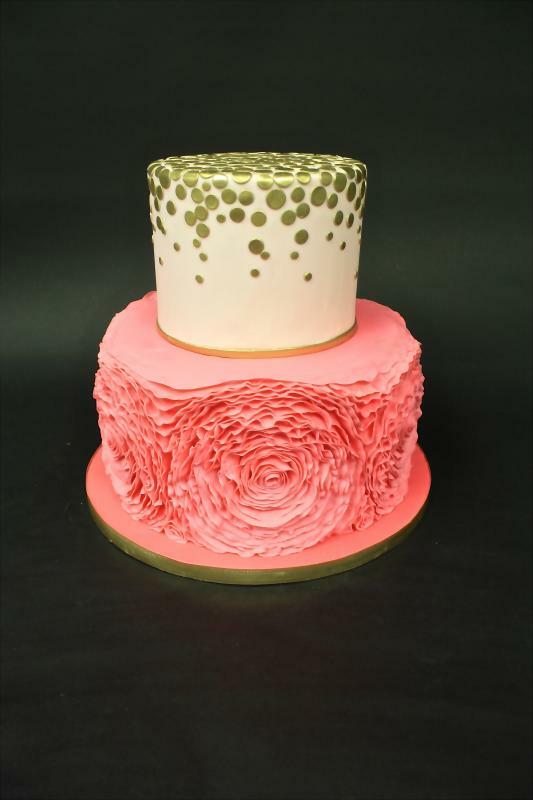 Click here for our Signature Cakes menu or click here for our CakedMenu!